Students, faculty, and staff are essential in aiding school officials in the prevention and/or detection of campus crime. Crimes are reported to and investigated by the Hamlet and Laurinburg Police Departments. The Annual Security Report is provided in accordance with the Jeanne Clery Disclosure of Campus Security Policy and Campus Crime Statistics Act and policy by the Richmond Community College Board of Trustees. This report reflects both the information reported via Internet for the Campus Crime and Security Survey for Richmond Community College for 2014 (see boldfaced statistics in report) and those lesser crimes, whose reporting is not required on the federal posting but are made available to the RichmondCC faculty, staff, students, and community. RichmondCC policy requires that all students be informed of the reporting policy at orientation and through the Richmond Community College General Catalog and Student Handbook. A copy of this document is also provided by e-mail to all students. Annual education programs will be imbedded in ACA classes and other annual training. The College informs employees of campus security measures and security reports through the Faculty and Staff Handbook disseminated to all employees and through the In-House Mail (a.k.a. “Greensheet”) newsletter at the time of the federal posting. 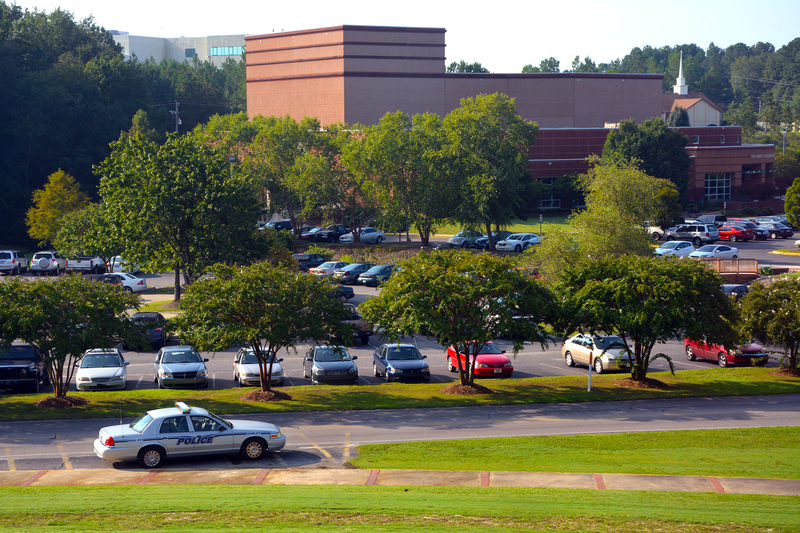 Additionally, the College publishes a Campus Security brochure, which outlines responsibilities and requirements for individual action to promote a secure environment for students, employees, and visitors. The Campus Security brochure is available through the Student Services Office, from campus receptionists, and from the Business Office. Questions regarding this report or the RichmondCC Security Plan should be referred to the Director of Facility Services and/or the Executive Vice President.